It is easy to eat grilled cheeses all week, but if you’re looking for a little variety in food options this Expo, we have some ideas. 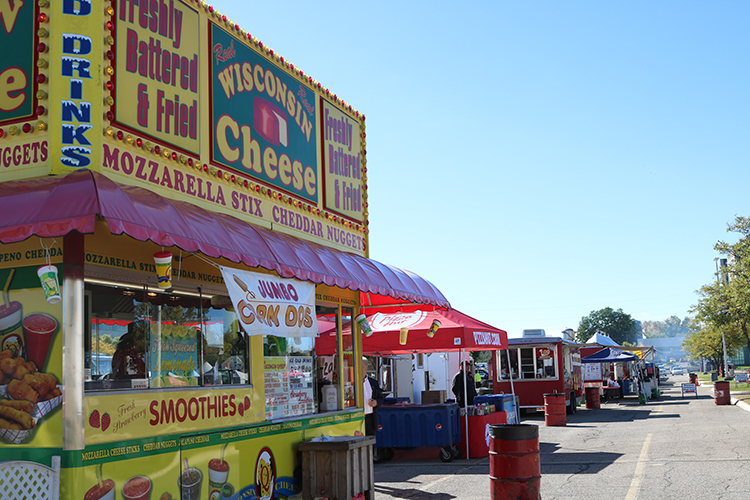 These three food stands at World Dairy Expo have more options than just corndogs and cheese curds. They offer unique foods that are fresh, filling, and worth giving a try if you are looking to get some tasty grub while still staying on the grounds. 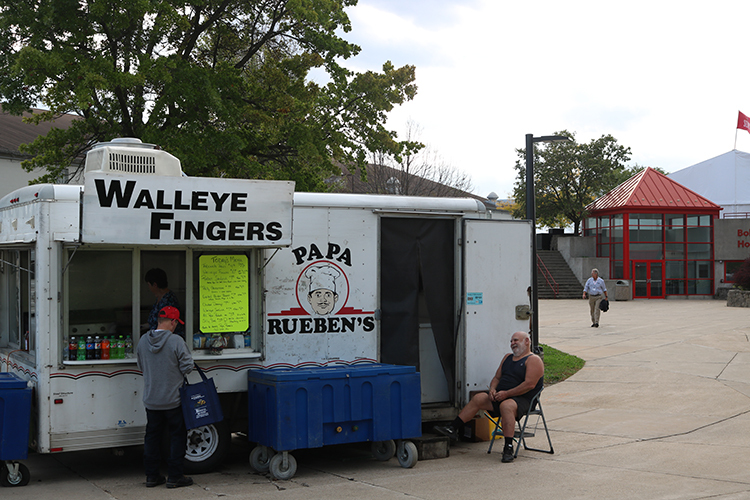 Papa Rueben’s, moved to a new location this year on the northeast side of the Coliseum. This spot is convenient if you’re watching the show, but it takes a little longer to get your food because everything here is made fresh to order. 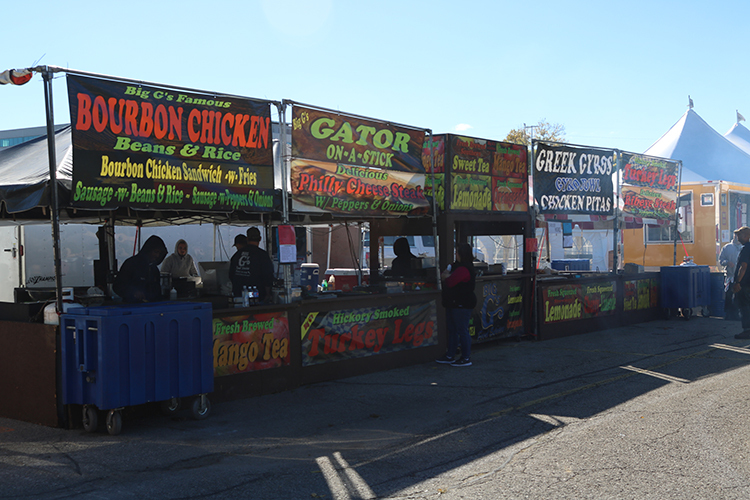 Big G’s, located at the food court in the southeast parking lot, serves a mix of Southern-prepared meats like chicken, turkey legs, lamb, and alligator. Something sweet: Mango sweet tea, and strawberry and cherry lemonades. 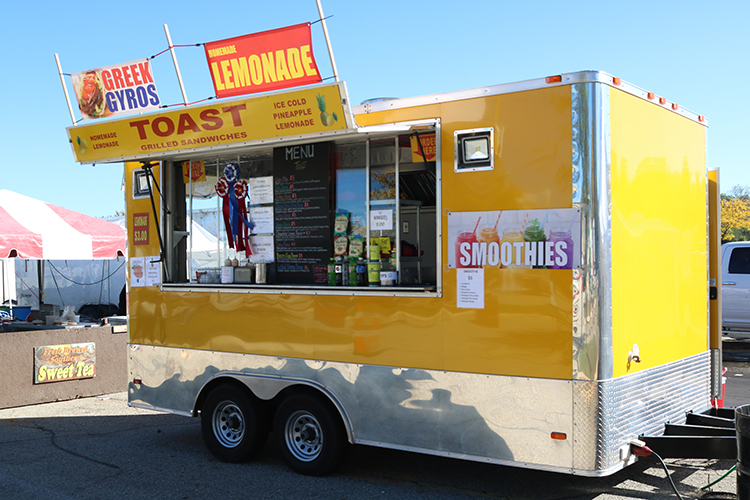 Toast, located at the food court in the southeast parking lot, makes grilled cheeses with an Italian and Mediterranean twist. You may not have heard of them because this is only their second year at Expo. On the menu are paninis, gyros, pita sandwiches, and smoothies.